Online ordering menu for Gio's Deli. 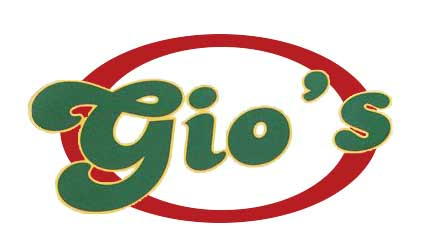 Come to Gio's Deli, New Brunswick's hot spot for delicious Philly Cheesesteaks! Order our tasty Italian Cheesesteak or grab a bite of one of our old favorite sandwiches. Order online for carryout or delivery today! We are located on Church St and Spring St, just a few minutes from Rutgers-New Brunswick University and the Zimmerli Art Mueseum.